Not so long ago, Arna Yr Jonsdottir was body shamed by a beauty contest organizer. She was told that her chances of winning would improve if she will go on a crash diet and lose more pounds. But Arna was not intimidated for she believes that her qualities as a person lie on her character not on her physical attributes. She immediately left the pageant saying that it “doesn’t deserve my face, body, personality or heart”. Despite of her traumatic experience in that pageant, Arna still believes that a true beauty pageant has a more noble purpose. This year, she will represent Iceland in the upcoming Miss Universe 2017 pageant. Like most major international pageants (Big5), Miss Universe is giving less attention to the physical aspect of the competition. 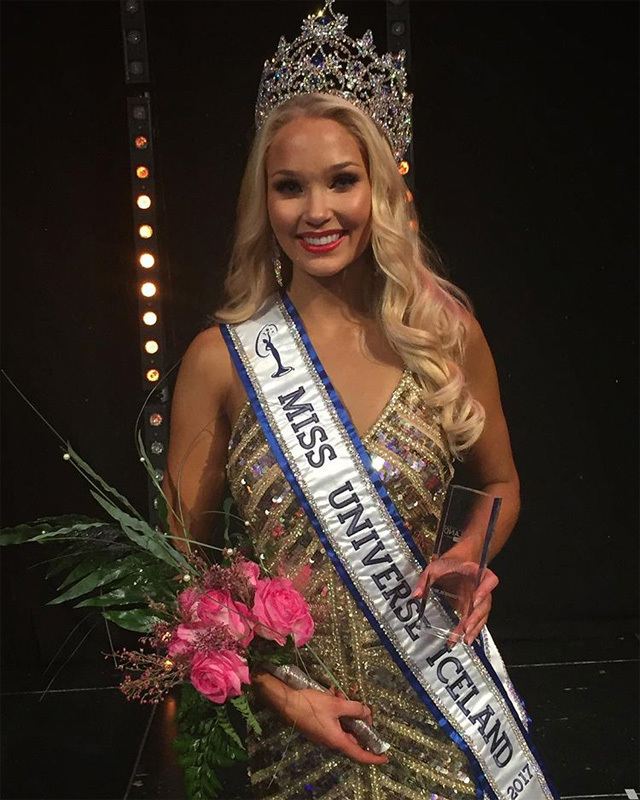 For example, Miss Universe Canada 2016 Siera Bearchell, who was also a victim of body shaming, made it to the semis of Miss Universe 2016 through her wit and beguiling personality and not by her skinny physique. Will Arna follow the footsteps of Siera Bearchell? Maybe, or she could even surpass it! 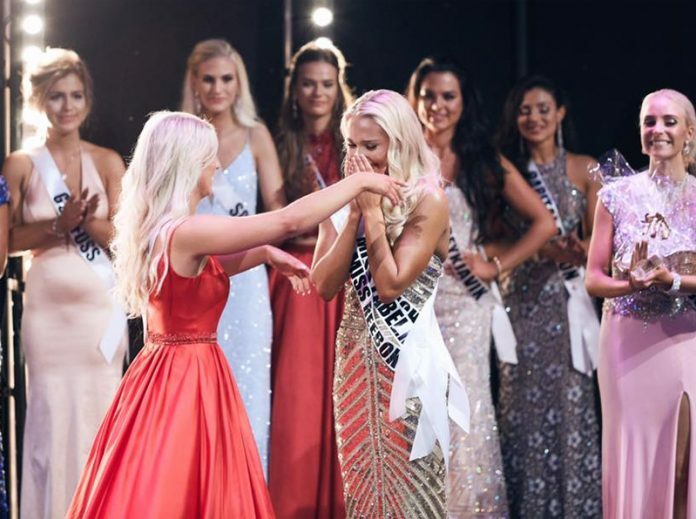 Arna Yr Jonsdottir has showed her resilience and courage despite mounting pressure when she was bullied by a beauty pageant organizer. As Miss Universe is moving away from all things superficial, Arna’s determination to be accepted by who she really is, is something that the Miss Universe Organization wants from its winner.